Passenger traffic at Dubai International Airport (DXB) reached 7.2 million in September, according to new statistics from Dubai Airports. According to the data, the airport reached 7,215,182 passengers in September, 1.7 percent more than the 7,094,738 that went through the airport during the same period in 2016. 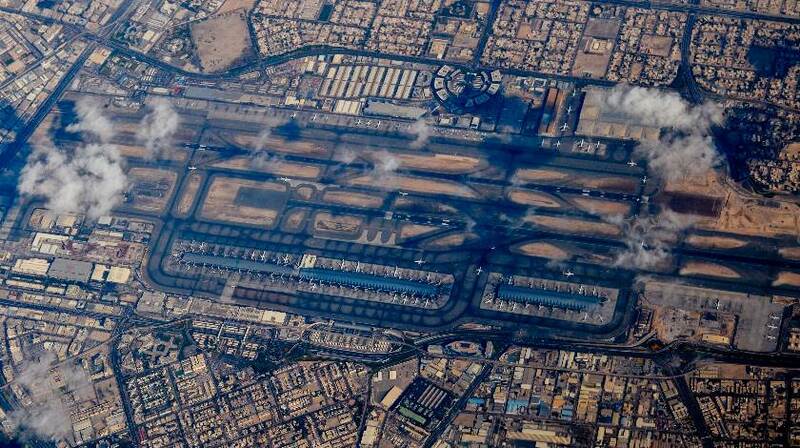 The softening of the growth, Dubai Airports said, was due to the splitting of seasonal travel rushes during Eid. Year to date traffic continued an upward trend and stands at 66,568,550, 5.8 percent more than the 62,945,886 recorded in the first three quarters of 2016. South America saw the most growth over September, with a 46.2 percent increase, followed by Eastern Europe (18.6 percent) and East Asia (15.7 percent). India remained the top destination in terms of passengers numbers with 931,193 passengers, followed by the UK (548,762) and Saudi Arabia (536,187).